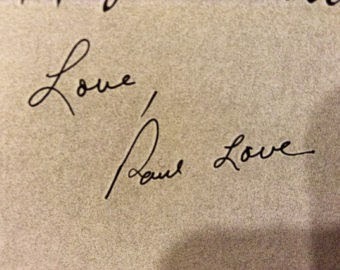 We like to write letters and the same time to love to receive them also. We get many letters in our mail everyday. We sort these out mechanically as we retrieve them from our mailboxes. These mails are categorized as business letters, professional letters, personal letters, employment letters, billing or collection letters and many more kinds of letters. But the kind of letters we always look forward to is the personal ones. All of us receive this kind of letter, be it on special occasions or on just on ordinary days. Personal letters can be simple thank you note, invitations to a party or reunion, messages of apology, appreciation letters, notes of condolences to a family, and the most common is the love letter. Love letters are precious. It never fails to make a heart beat faster as we read it word for word. 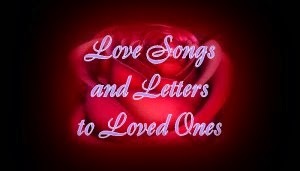 People would never get tired reading and rereading love letters, until they have taken to heart every single word. What makes love letters exceptional is that unlike others, it sends an emotional high to the readers. 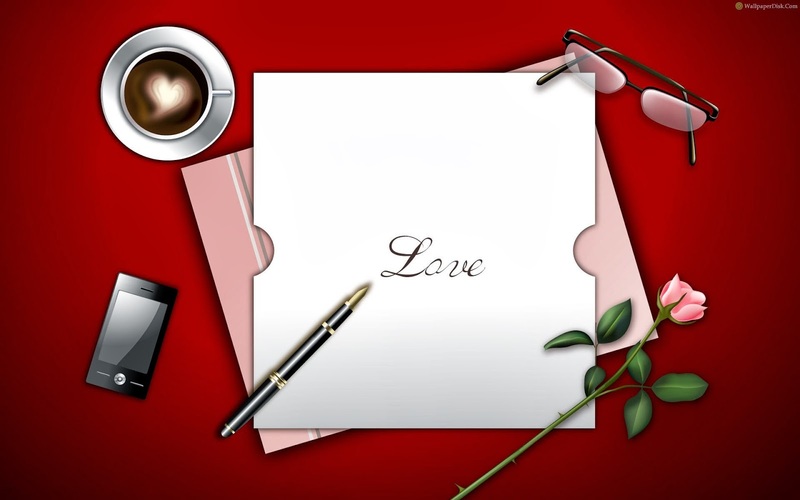 For single males, love letters are sure fire ways of courting their crushes. It is also an effective means of communicating with their girlfriends. But love letters need not always be romantic expressions. It can also be written for family members or favorite grandmother. It is a way of admiring the persons these single males love or owe their lives to. Married males write love letters to their wives and children. It is their way of telling them how much they appreciate the concern and support being shown. It also a good way of telling them how important they are, that they work hard to make them happy. Married males may also send love notes to their parents or siblings. It may likewise be notes of appreciation, that they became good husbands because of them. Single females use love letters to communicate their feelings more easily to guys they like. This sometimes rids these girls of the awkwardness of telling their feelings face to face to the guy. They use letters to be more direct with what they want to say. It is also an effective way to communicate with their boyfriends. 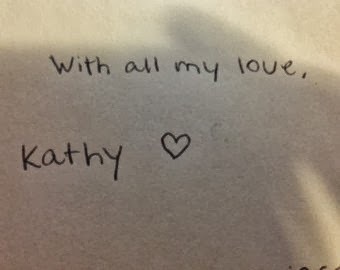 It becomes more romantic sometimes to write letters instead of telling it in person. Love letters perpetualize the emotions. It can be read over and over again. Single females also write love letters to their parents and siblings, or even friends. They let them know how much they are appreciated, and extend their gratitude for taking care of them, and being there for them when they need it. Married women will communicate with their husbands through letters also sometimes. They let their men know how much they love them, how much they appreciate the way their men take care of the family. Married women also write to their sons and daughters, letting them know how much joy it brought them when they were born. Love letters can be written for several reasons. The very common reason is to simply express love. Saying "I love you" is made more beautiful through written words. It can also be made more romantic by striking up a good rhyme that one would love to read repeatedly. There are many people who affect our lives dearly, and we want to tell them how much we love them. They may be our parents, siblings, friends, mentor or significant others. Telling someone how much we miss them is also an expression of love. People send out such love letters to their lovers or friends living from miles away, and who they have not seen for a long time already. It is an indication that though not physically together, they are remembered and held dearly in their hearts. A romantic love note brightens the day of the sender's sweetheart. It can just be any topic under the sun, liking writing the favorite chorus of a song, telling what happened in their week, or what went on in their jobs. Not all love letters are joyous and happy to read. Some love letters are sad, like saying goodbye or breaking up with a significant other. The loving feeling emanates throughout the message, but the reason behind writing it is heartbreaking. Sweet love notes are collection of love notes. Most are just short everyday messages written in small papers like post-it notes. It is just meant for romantic purposes that normally brighten up a day when the receiver finds it upon waking up. 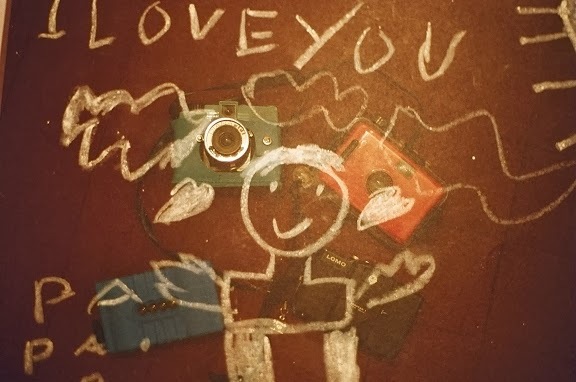 These love notes can be posted on the bathroom mirror such that it will be easily noticed when the receiver wakes up. Or it may be posted on the receiver's favorite cup of coffee. Friendly letters are exchanges of stories between two buddies. These letters are expressions of friendly love. As the two exchange their personal stories, it manifests how much they mean to each other that they will be the first to hear the significant events that happen to them. An example would be relating the excitement of getting accepted in a job. Love letters can also be by way of apology. It is normal that misunderstandings will occur sometimes in any relationship. Letters of apology express how much the other person mean to us, that we would want to make amends any way we can. The most important thing about love letters is that it should express the true feelings of a sender. It should state how much the sender feels for his receiver. It may be asking the receiver to answer the courtship that he has done, join him for a meal or a movie or anything else. The ones who receive a love letter do not necessarily mean that he/she should answer the letter. This letter is given voluntarily so answers of these letters should also be voluntarily written.